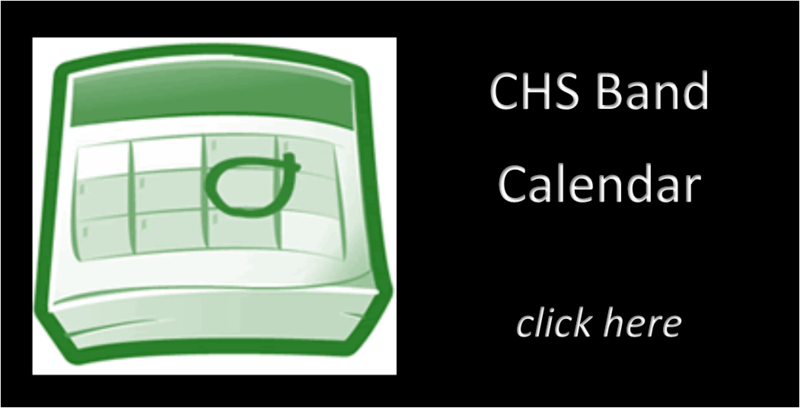 Carlisle High School Marching Band’s performance at the 2018 Cavalcade Championships of their show Lost in the Woods will be recorded and made available for purchase. 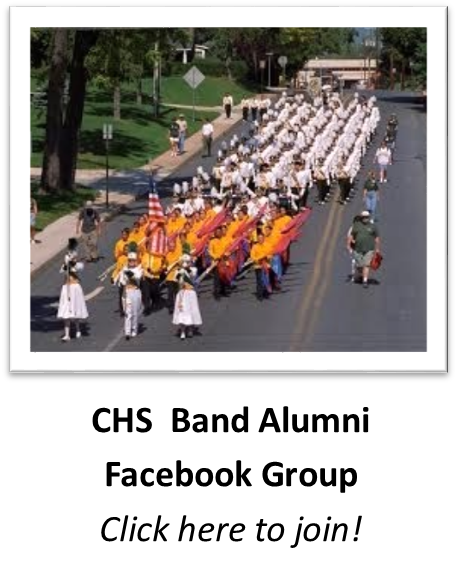 This will be a high quality recording that must be ordered and paid for online. You will receive an email confirmation upon submitting your order and payment, and a second email when the recording is available for download. 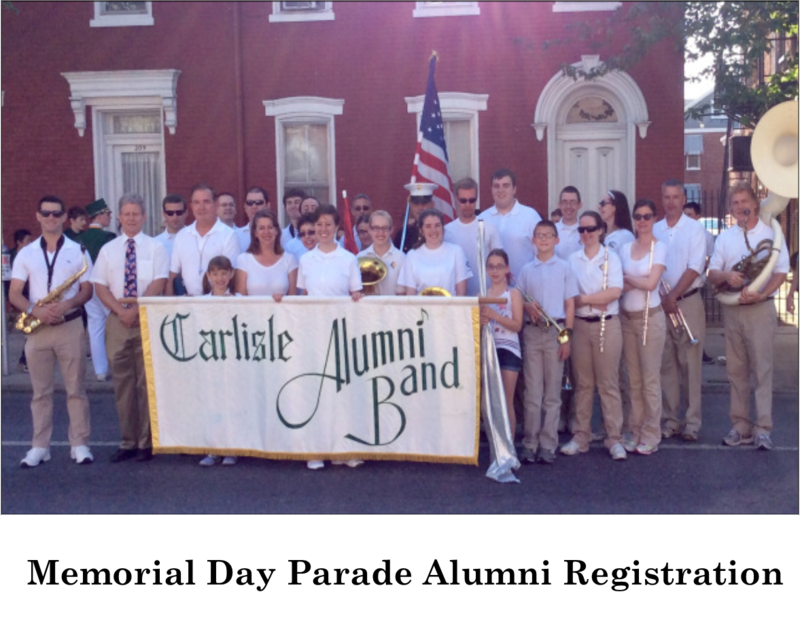 The purchase price is $12 and all proceeds will benefit the Carlisle High School Band program. 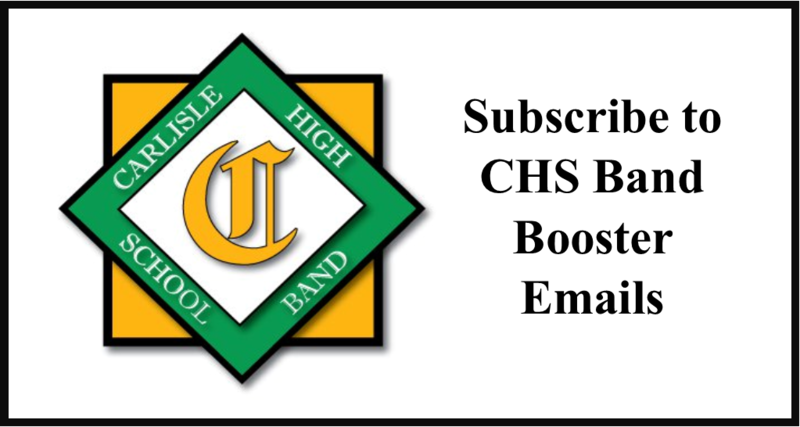 If you have any questions, contact Scott at webmaster@carlislehighschoolband.org.